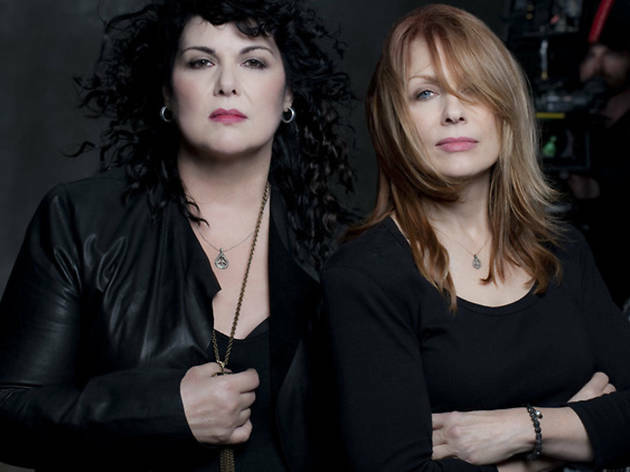 Legendary rock sisters Ann and Nancy Wilson will go crazy on San Francisco with a one-night-only nostalgia-fest at the Masonic. 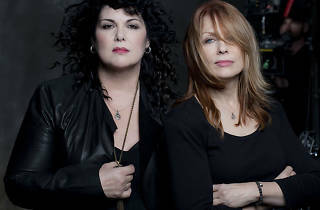 Inducted into the Rock and Roll Hall of Fame in 2013, they were the first women to write and perform rock hits as the leads of their band, Heart. Feel free to lose your voice singing along to classics like “Barracuda,” “Straight On,” and “These Dreams,” but maybe leave the high notes to the pros.